Buying your first own property to be called home is another milestone achieved in your life. 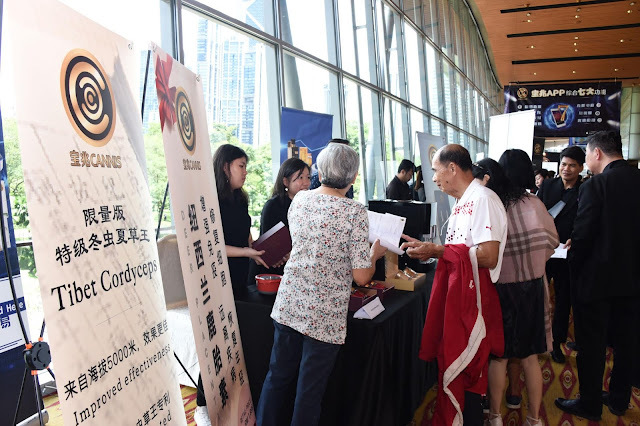 Whether it is for investment purpose or own stay, most people are still confused with the steps of buying a new house in Malaysia, or a home. Buying your own property may seem easy but when it comes to going through the procedures of buying a home, you then realize that you have missed out on many steps and wished you know the steps earlier so you could avoid the unnecessary troubles. In addition, there are also many schemes available for home buyers such as the My First Home Scheme. 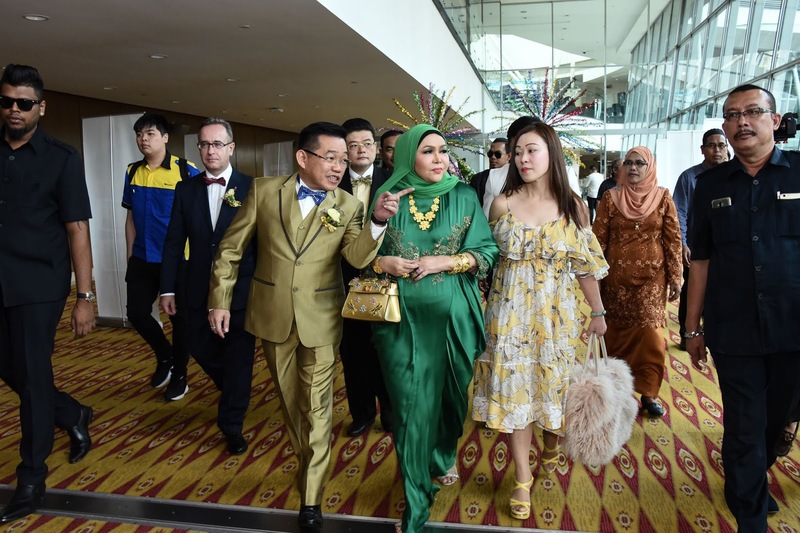 Therefore, this article aims to guide you through the procedures and steps in buying new house in Malaysia and save you from unnecessary troubles. Location is an important factor as it makes a huge impact in your daily life. Firstly, you will need to decide if the property is for investment purpose of own stay. As for own stay, you may prefer to stay out of the jam and busy city and prefer a quieter place whereas if it is for investment purpose, you will need to know your target audience (students, families or working class adults) and address your target audience’s needs. Whether the location should be in the city centre, or right next to public transportation. This will be the main concern of property buyers regardless of the purpose of property buying, be it for investment purpose or own stay. You will not want to stay in an area where crimes are largely committed. This is also one of the important criteria that you should take into consideration, whether or not the property is for investment or own stay. If the property is for own stay and you have children, this will save you from the daily road congestion. If it is for investment purpose, the more education institutions will then attract more potential renters (students). If you are buying a property for own stay, closer proximity to your workplace will be a good option as you certainly do not want to be stuck in a massive traffic jam daily on the way to work. Accessibility is important as you want to be connected to many major highways that lead you from one place to another easily. Bad accessibility does not bring any benefits to you even if you are staying close to a highway, say KESAS Highway. In fact, size does matter when it comes to buying a new house in Malaysia. 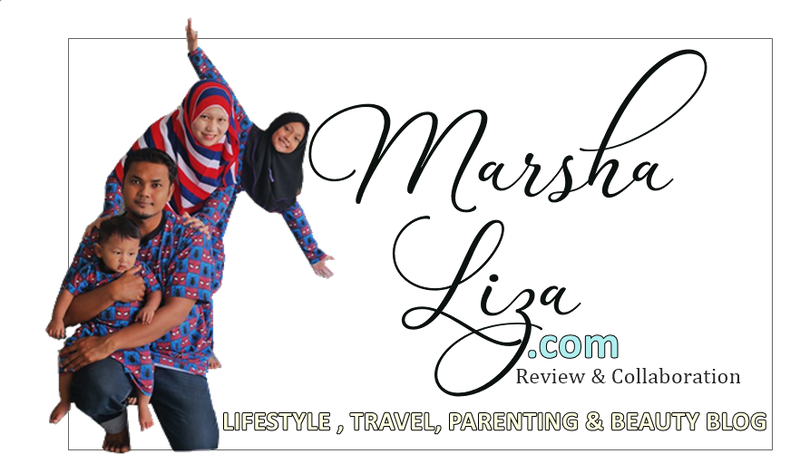 Take into consideration the purpose of buying a new house in Malaysia, own stay, family, or investment. The importance of facilities will differ across individuals depending on the buyer himself. A family staying in a condominium might want different facilities such as swimming pool and gymnasium whereas if it is for investment purpose and is only renting out to students, facilities might not be such a big issue as most students would prefer to stay in their own rooms. Based on your planning above, you will need to start with checking out of the property price after the above considerations. Location of property will decide the property price. Properties in a prime area such as Kuala Lumpur City Centre will always be on the higher price range as compared to those not in the city. Therefore, start your research early, keep a spreadsheet and start comparing prices of properties from different property developers. The most common housing loan available as the interest rates of the loan are fixed from the moment the property buyer obtains the loan, regardless of the Overnight Policy Rates (OPR) changes or market changes. Benefit of this loan is that property buyer who obtains this loan will have a peace of mind as the fluctuation of the market will not affect the interest rates. This loan is another alternative option of Standard Home Loan. The interest rates are lower as the buyers place more money into the account, therefore, is suitable for property buyers with more cash flow. Another benefit is that if there are any changes in the market, the loaners get to enjoy the changes of rates as well. As the name mentioned, it is also flexible as it allows loaner to take out the money anytime. This loan is specially tailored for the Muslim with similar benefits as the Standard Home Loan, however, uses the Base Finance Rate(BFR) when it comes to deciding how much is the bank earning from the Islamic Home Loan. After deciding on which house to buy in Malaysia, here comes the down payment. Usually, a property’s down payment will be fixed at 10%, depending on how much bank loan you have secured. In other words, if the bank is providing you with a 90% loan, you will then only need to pay a 10% downpayment. Next, the Sale and Purchase Agreement Fees (S&P). This is an important document with the blueprint of the property and it is charged accordingly to specific price tier that is based on the price of property the buyer buys. After that, property buyer will then need to pay for Legal fees. These fees are charged depending on the time and expertise of the engaged lawyer, and also the price of your property. The Memorandum of Transfer (MOT) fees will be the final fees to be paid by home buyers upon the completion of development. These fees are for the ownership transfer of property to the home buyer, also known as the rightful owner, and will only start to be transferred around 6 months after the development’s completion. 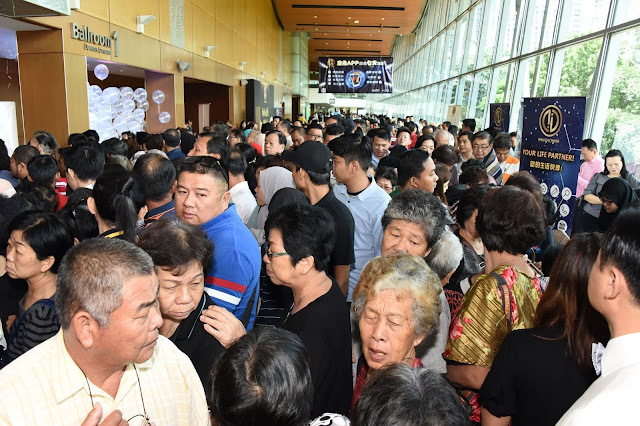 These fees too, are charged according to a price tier based on the price of the property, along with 6% government tax and a RM1,000 - RM1,500 disbursement fee. Lastly, the signing of documents. After your planning and preparing sessions, buyers will then proceed to the signing of Letter of Offer to indicate that the property purchaser accept the bank loan, followed by the signing of the Sales & Purchase Agreement. After that, it is signing of Loan Agreement and you are done. 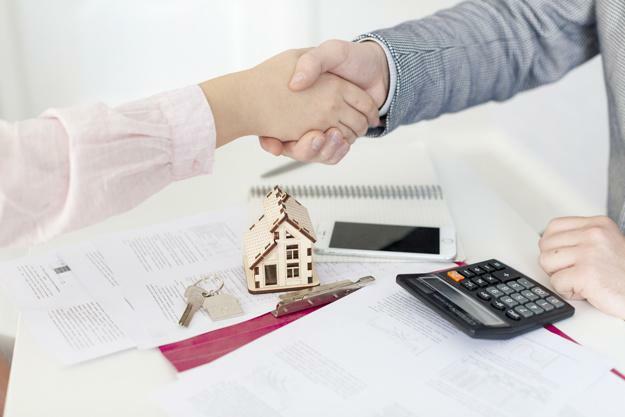 This is an agreement between the property buyer and the bank and all the terms and conditions of the loan will be clearly written in the Loan Agreement. In conclusion, the procedures of buying a home on your own is not difficult as long as you plan ahead and stay within your budget. Remember to always be realistic as you do not want to get yourself into a financial burden after getting a home. As we know, Cannis APP is among the most popular apps in the current era. Only in one application we can spend and earn money easily. I already wrote about Cannis mobile APP before. For those who want to know more about Cannis APP, you can read my old post at here. Already know about Cannis APP?? 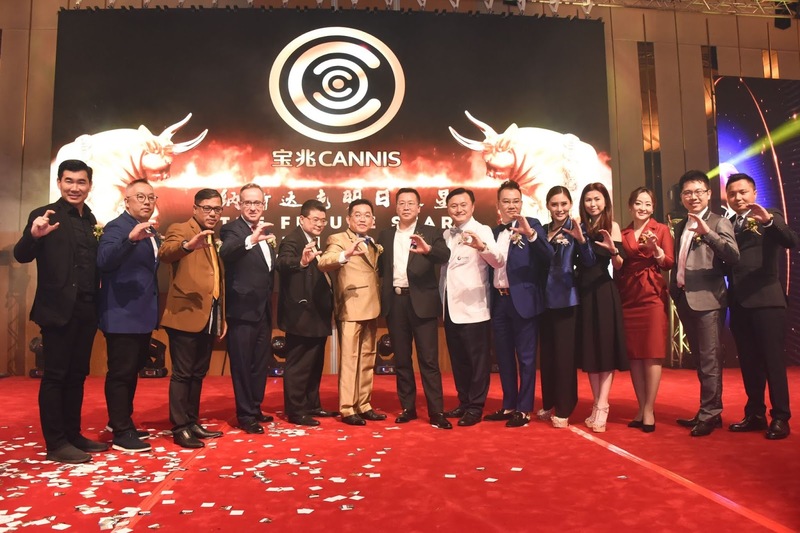 Let's check out the latest news about Cannis APP | 7 in 1 Cannis Mobile APP Is The Hit Now And Going To Be Listed In NASDAQ In 2021!! 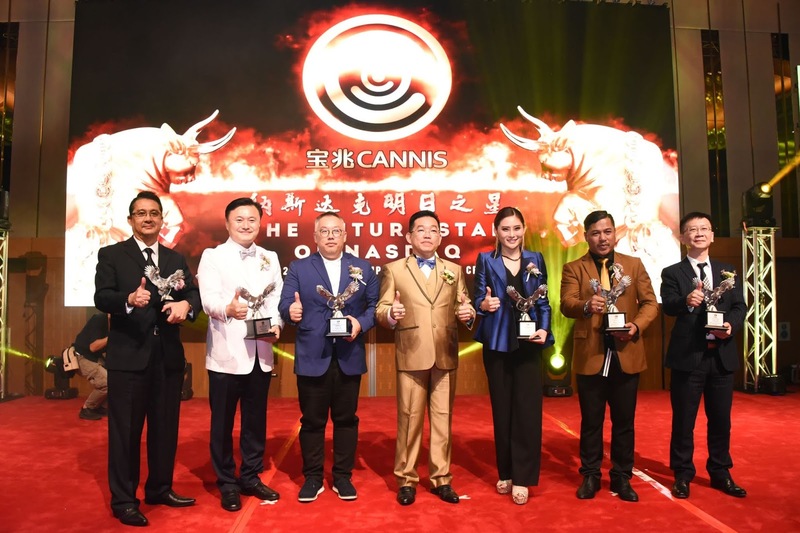 7 in 1 Cannis Mobile APP Is The Hit Now And Going To Be Listed In NASDAQ In 2021!! Cannis mobile APP accumulated hundred thousand of users in less than two months time, forming a new APP trend, and is bound to become the upcoming greatest star in Nasdaq, United States. 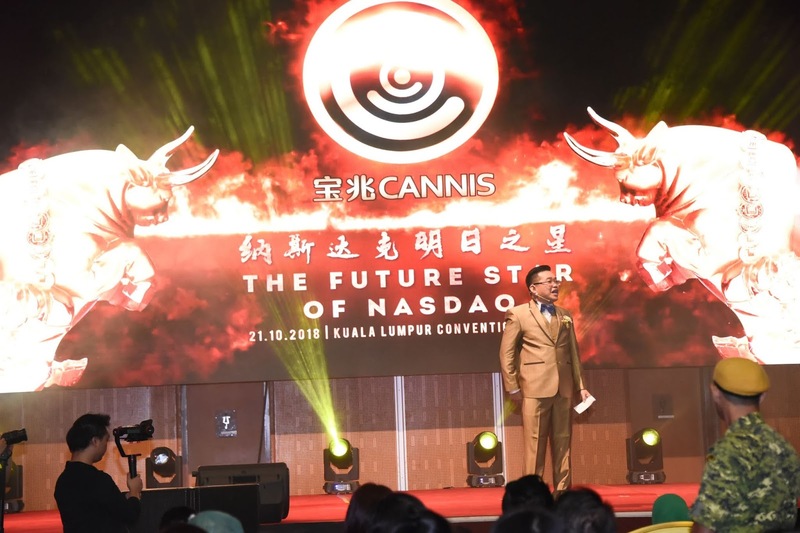 Cannis continuously invests in the most popular industries since early 2018, namely the technologies, films, beauty, preventive medicines, latest technology farming etc.. With the corporation with their strategic partners, Cannis have well extended their markets in many South East Asia countries rapidly, and expected to soon be listing on Nasdaq. Kalau dulu-dulu, susu Fernleaf ni hanya didapati dalam bentuk serbuk. Kalau nak minum mesti kena bancuh dan akan juga air suam. Tapi sekarang ia telah di formulasikan secara UHT dan dipekkan dalam kotak yang membolehkan penggemar susu macam Kakak Anith dapat menikmati susu Fernleaf yang lemak berkrim ni dimana-mana sahaja tanpa perlu membancuh. 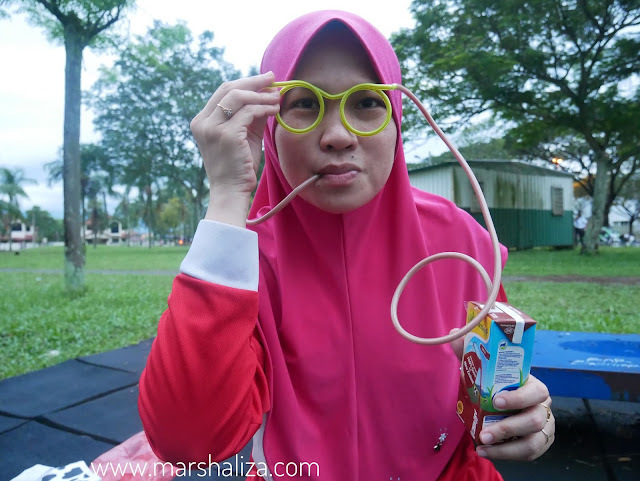 Hanya masukkan straw dan terus minum. Sesuai dengan keperluan sekarang yang agak hectic. Mesti korang tertanya-tanya kan apa yang menyebabkan susu UHT Fernleaf ni menjadi pilihan Marsha sekeluarga? Haaa....ada 3 sebab mengapa ia menjadi pilihan. Nak tau tak?? Mengapa Susu UHT Fernleaf Menjadi Pilihan Marsha Sekeluarga? Kalau korang nak tahu, tak semua lembu tenusu diberikan rumput sebagai makanan utama. Ada yang diberikan makanan konsentrat iaitu selain rumput. Korang boleh google tentang makanan Konsentrat sebab Marsha tak nak ulas lanjut tentang makanan ini. Apa yang Marsha nak bagitau ialah lembu tenusu yang menjadi pilihan untuk Susu Fernleaf dibiarkan bebas meragut rumput yang berkualiti tinggi di ladang mereka sendiri. Mereka mengusahakan ladang secara semulajadi dan hasilnya, susu yang dihasilkan mempunyai sumber makanan semulajadi kaya dengan kalsium yang mudah diserap dan digunakan oleh tubuh badan. Ia juga mengandungi banyak nutrien penting lain seperti Protin yang berkualiti tinggi, Vitamin A dan juga Vitamin D. Dengan menghabikan 90% masa untuk meragut rumput secara bebas pada hari yang cerah, lembu tenusu secara tidak langsung mendapat kandungan Vitamin D yang sihat. Jadi lembu tenusu tersebut menghasilkan tahap vitamin D yang tinggi berbanding lembu tenusu lain yang sering terkurung dalam kandang. Ketiga-tiga vitamin ini sangat penting kepada tumbesaran anak-anak yang aktif. 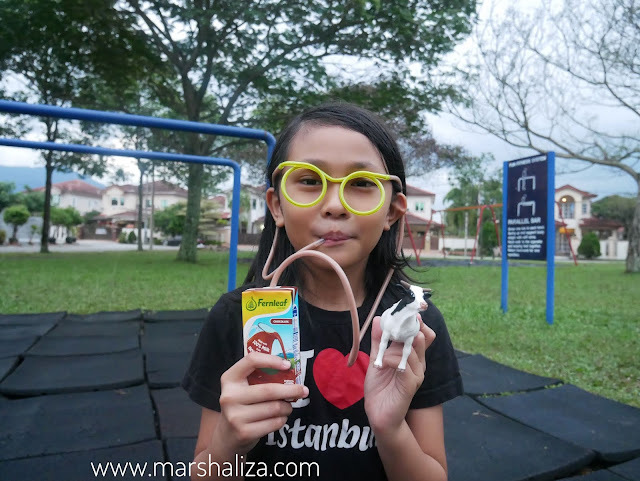 Lembu yang happy akan mengeluarkan susu secara natural dan tidak dipaksa. Ini kerana dengan rumput yang berkualiti tinggi, iklim yang selesa, udara dan air yang bersih, lembu tenusu menghasilkan susu secara semulajadi tanpa memerlukan sebarang bentuk penggalak susu. Ini bermakna kita akan mendapat hasil yang gembira dari lembu tenusu yang gembira. Yeayyyy!!! Fernleaf sendiri mempunyai peladang-peladang yang pakar tentang ladang dan juga lembu tenusu. Atitude mereka yang baik dan berdedikasi memastikan kualiti tertinggi pada setiap peringkat. Jangan terkejut jika Marsha bagitau mereka telah berpengalaman selama 140 tahun. Para peladang memastikan kualiti tertinggi padas setiap peringkat pengeluaran susu bermula daripada air yang bersih, rumput yang berkualiti tinggi sehinggalah produk sedia untuk diedarkan kepada pengguna. Menarik kan? Ini yang membuatkan Susu UHT Fernleaf ini menjadi kesukaan Marsha sekeluarga. Memang tak tukar lain dah!!...hihi. Jadi marilah layan Marsha dan Kakak Anith bergembira dengan susu UHT Fernleaf ini bersama straw hipsturrrr!!!! Nak join juga minum guna straw hipsturrrr!! Korang nak cuba Susu UHT Fernleaf ni? Boleh dapatkan dimana-mana pasaraya dan juga kedai runcit seluruh Malaysia tau. 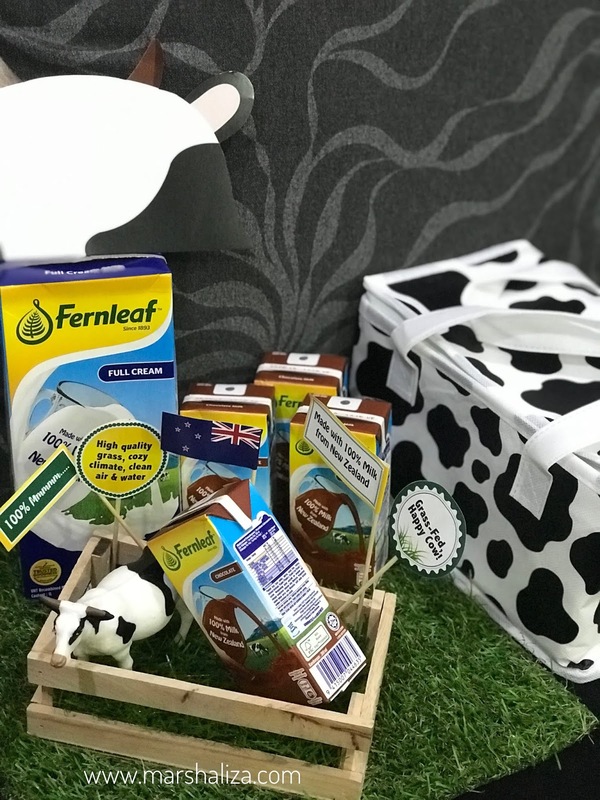 Susu UHT Fernleaf ini didatangkan dalam 3 variasi iaitu Full Cream, Low Fat dan juga Coklat. Jadi boleh pilih kegemaran korang yang mana...hihi. Kalaulah dapat ke New Zealand memang nak melawat ladang mereka yang best ni! !